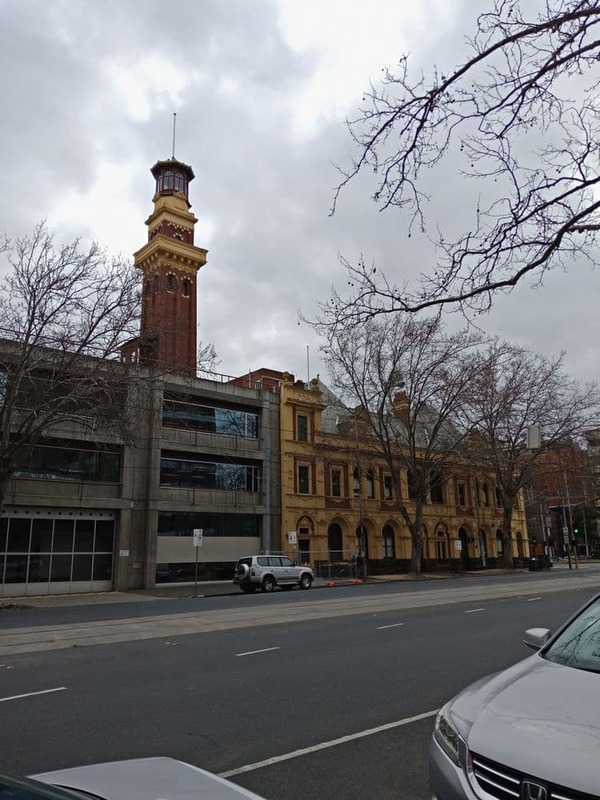 East Melbourne is a small area in the inner city limits of Melbourne; easily reached from the CBD by driving 2km towards the eastern end – surrounded by two prime suburbs of the city area, including the CBD and Richmond. The popular shopping and dining promenades of Victoria Parade, Spring Street, Brunton Avenue and Punt Road are close by. In the past, East Melbourne was home to the local parliament and many religious buildings of Victoria. There was once a cathedral precinct of Victoria located here. The internationally renowned sporting venue of the Melbourne Cricket Ground is located in the nearby Yarra Park. 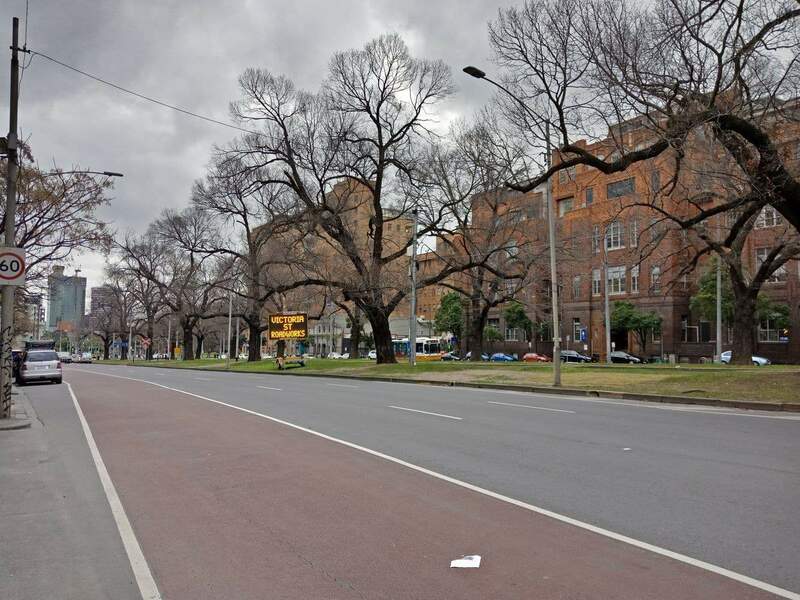 East Melbourne is quite an affluent suburb, with many upscale properties and some of the oldest Victorian homes. A number of penthouses, terraces, apartments and hotels in this suburb offer guest accommodation for visitors. 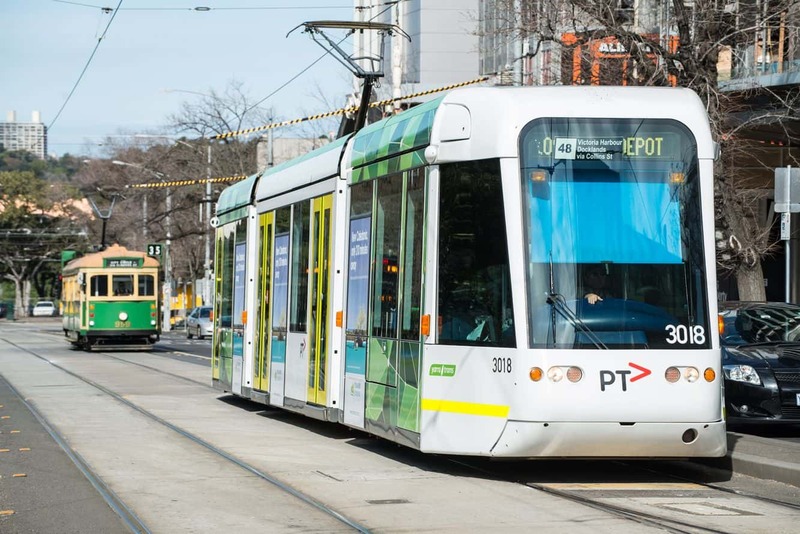 The area is often visited by tourists – that’s because of the famous Melbourne landmarks in this suburb. The Old Treasury Building, Parliament House of Victoria, and other state offices are located in this area. Visitors are welcome to explore each of these and enjoy a guided tour. Near these landmarks, you’ll come across the renowned Parliament Gardens, Treasury Gardens, and many other public gardens. Each of these feature manicured lawns, towering trees and beautiful flowering plants.